195-3529 - Paper Bag, Disposable, 5pk, 5 Gal, 14"
A-5 318272 - Vinyl Bumper. E-16 195-9648 - Strain Relief. E-14A 341746 - Convenience Receptacle. E6 295-1251 - Switch Assembly. E-17 350648 - Yellow Wire Connector. E-34 319724 - Electrical Terminal. E-31A 373184 - 16 Inch Cover Assembly. E-31B 373192 - 14 Inch Cover Assembly. 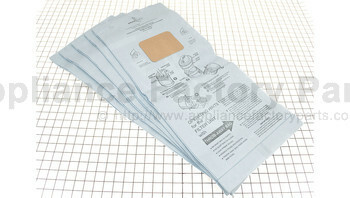 C-2 295-1058 - Cloth Filter W/gasket - 14 Inch Dia. D-1A 376035 - 14 Inch Rubber Gasket. 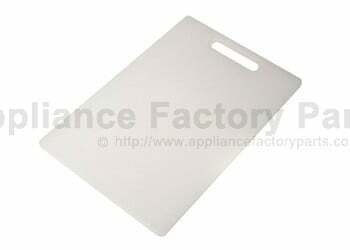 D-3 374644 - Plate Gasket. E1 364606 - Exhaust Connector Gasket. E-28 379158 - Flat Gasket. 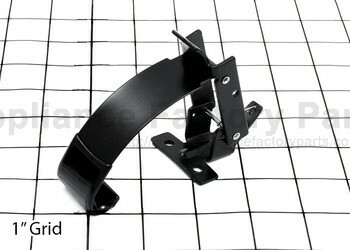 B-4 376949 - Handle Bracket. B-2 376906 - Chrome Push Handle. E-33 364037 - #12 Int. Tooth Lockwasher. E-35 337315 - #10-24 X 3/4 Screw. B-10 319619 - /2inch Palnut. A-8 380938 - #10-24 X 1/2 Inch Screw. A-9 381004 - #10-24 X 1/2 Inch Hex Nut. B-13 345555 - /4 -20 X 11/4 Inch Bolt. E4 348538 - Tubular Rivets. E10 366676 - #10-24 X 13/4 Inch Screw. E-18 349402 - #6-32 X 1/4 Inch Screw. E-32 372633 - #10-24 X 1/2 Inch Screw. B-16B 195-9032 - 11/2” Hose Connector. B-16A 349534 - 11/4 Inch Hose Connector. D-6 375322 - Aluminum Valve Plate. E 369942C - 14 Inch Motor Head Assembly. E 369543C - 16 Inch Motor Head Assembly. E-25 317446 - Top Motor Gasket. B-3 319198 - Tool Caddy. B-5 385182 - Speed Pin & Ring Assy. E-19 365483 - Purse Lock. A-1D 325945 - #10/7gal Ss Tank Assly ( Without Dolly). B-12 382590 - Complete Glidemobile Dolly. D 305979 - Complete 14 Inch Wet Pickup Adaptor. D 305987 - Complete 16 Inch Wet Pickup Adaptor. D-4 372994 - Spring Washer. D-5 372986 - Ring Retainer. D-7 372943 - Float Spacer Rod. 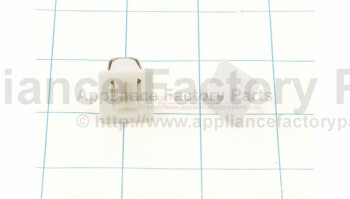 D-9 372900 - Float Cage Assy (4 Thur 10). D-10 378003 - Float Ball W/hex Nut. E5 364665 - Exhaust Connector W/pins. B-9 319317 - Hub Cap. B-8 295-1344 - 8 Wheel W/hub. E-20 WPL312789 - Escutcheon Control. Please email For Price. E-14B WPL312495 - Sub C8992301. Please email For Price. D-2A WPL312231 - Panel Manifold. Please email For Price. A-7 WPL308234 - Assy Conduit. Please email For Price. B-15 WPL307408 - Wire Harness. Please email For Price. E-29A WPL304301 - Hinge - Upper. Please email For Price. C-3 WPL304107 - Sub 0090760. Please email For Price.